When I started writing on Medium earlier this year, I didn’t really know what to expect. This was such a random but wonderful email. I’m really excited and humbled to reach so many readers who are interested in starting their own journey on Medium, and the fact that people are even reading my Medium guide is sweet! But, I’ll also be honest: my Medium content is now slightly outdated, and I also haven’t written anything original on the platform in over 2 months. Additionally, there have been some pretty exciting changes to the Medium Partner Program over the past few months, and I wanted to write a new post to update everyone on some of the changes, what that means for writers, and how that impacts the ability to make money on Medium. The top Medium publications and authors – some inspiring statistics. Tips for making more money on Medium, getting more claps, and growing your audience. How my Medium account is doing/recent problems. Should bloggers write on Medium? For those of you who haven’t read my guide, you might be wondering what the Medium Partner Program even is. In a nutshell, it’s a way you can earn money for your writing when people read your content on Medium and clap for it. How much you earn depends on “the depth of engagement from our members,” which involves metrics like claps, overall monthly engagement with your content, and user reading time. Again, don’t over think this process: just write great content and aim to receive as many claps as possible and reach as many readers as you can. So, how are the top publications and writers in the Medium Partner Program doing? 42% of authors/publications who wrote at least 1 story made money. The average amount of money earned by partner program members was $63.50. The top Medium author earned $6,424.27. The top Medium publication earned $2,213.15. The highest earning story made $2,524.10. Medium released their first monthly themed magazine: Trust Issues. The average amount of money earned by partner program members was $46.20. The top Medium author earned $10,628.62. The top Medium publication earned $1,351.77.. The highest earning story made $2,244.77. 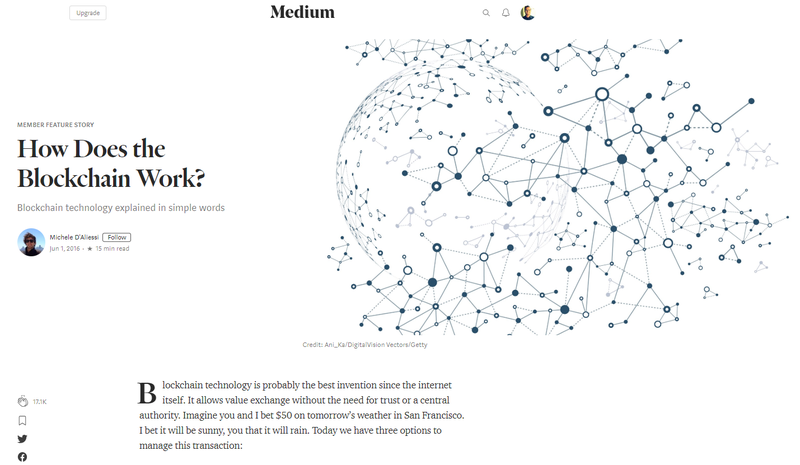 Friend Links: Medium created the friend link system, which allows for authors to guarantee access to their locked stories if readers access the article through a specific link. A quick note on Friend Links: they can be shared by anyone. So, once you pass off the link, other readers can share the story. This is a great feature because it means you can still earn money on Medium with locked stories, but you can also expand your reach via social media/sharing your content with friends who would otherwise be unable to read your stories. 47% of authors/publications who wrote at least 1 story made money. 9.8% of active authors earned over $100. 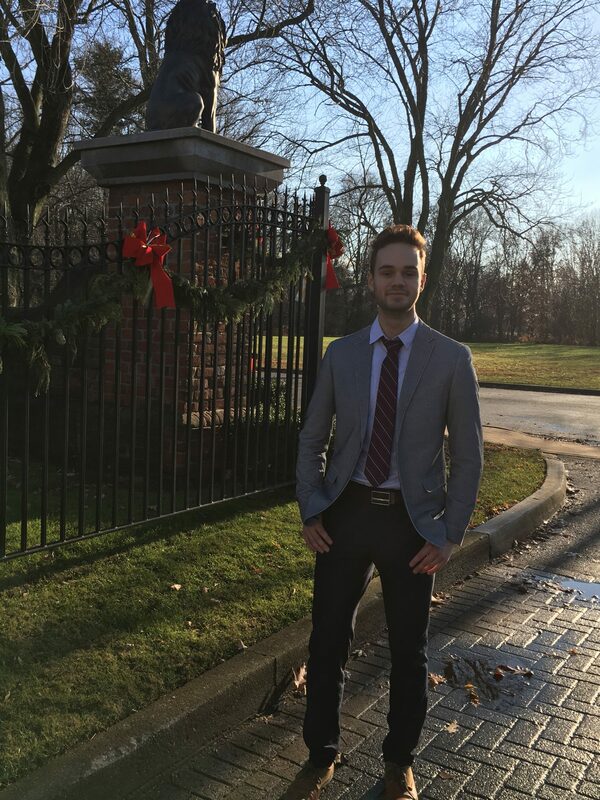 The top Medium author earned $16,007.02. The top Medium publication earned $2,260.42.. The highest earning story made $2,059.72. 51.7% of authors/publications who wrote at least 1 story made money. 3% of active authors earned over $100. The top Medium author earned $11,082.27. The highest earning story made $3,714.78. So, what conclusions can we draw from all of this data? Well, it seems that roughly half of the people in the Medium partner program make money. Of these authors, I would estimate that between 5%-10% earn more than $100. Additionally, it seems that there isn’t much point in starting your own publication unless you’re trying to promote your business or build a brand. Single authors have the potential to make incredible amounts of money with their writing, whereas publications are making less. The stat I find most inspiring out of this entire data set is the fact that single stories are able to consistently earn more than $2,000 every month. Sure, you might never be a top writer on Medium with enough followers and traction to push 5 figures of monthly income, but a single viral post in the right niche could bring in considerable income. Now, let’s examine some tips and tricks you can use to improve your results on Medium! At my peak on Medium, I was averaging just over 8,000 views a month. Since I don’t write much original content on Medium, I’m actually pretty pleased with my 8k monthly views and $30-$75 dollars of passive income a month. 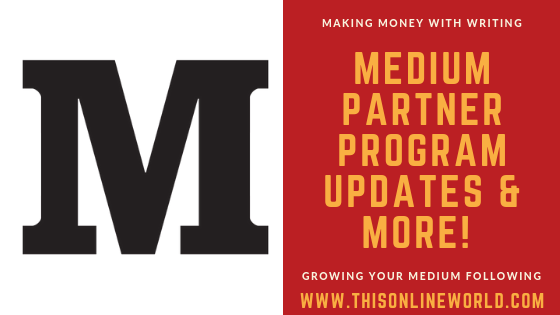 However, since the Medium Partner Program continues to evolve and authors are still making great money, I’ve given the platform more consideration. I still want to focus on my blog so I can apply for Mediavine, but I feel as if 2019 will involve a lot of original content creation for Medium. In any case, I’ve reflected upon the strategies I have used to grow on Medium, and I’ve also done some reading/snooping to see what other writers are doing. And so, here are some tips I have come up with for growing your audience on Medium and gaining more claps. People are getting very crafty on Medium in terms of how they design their articles, profiles, and even how they ask for claps. I’ve stumbled across a few writers who have placed images like this ‘thanks for the claps’ banner across the bottom of all of their articles, and this follows the practice of asking for claps in general. While I haven’t done this myself, this is a brilliant idea. It’s the digital equivalent of having a ‘thanks for the tips’ jar at your point of sale in a brick and mortar store. Or, if you want to get really creative, you can check out how this guy has made a gif to encourage people to clap for his Medium stories. Receiving claps on Medium is great, but your earnings also depend on user engagement. If you want to increase the time people spend reading your work, making your articles eye-catching and having segments that flow well can encourage people to keep reading. 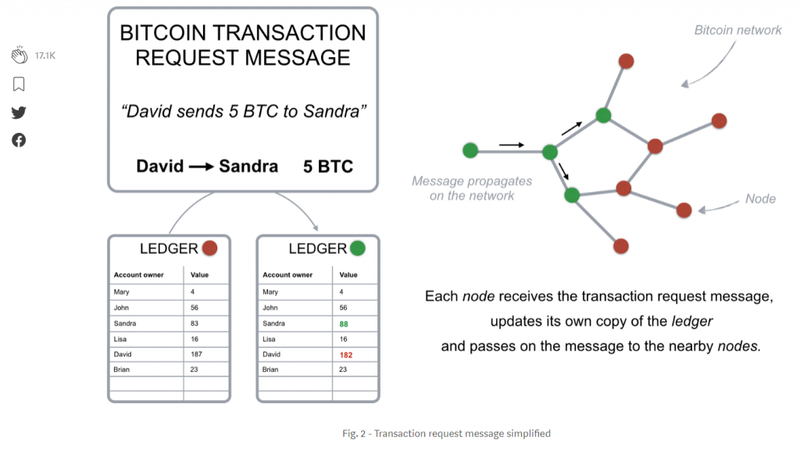 Michele’s post is aesthetically pleasing and uses eye-catching images to break paragraphs into chunks while explaining some aspects of blockchain. If you’re struggling to keep readers on your content (which might be reflected by a low number of claps or low payouts), give your entire profile a face-lift and see if it has an impact. Another great graphic used by Michele to enhance user experience. Medium is a great platform because it is minimalistic. However, don’t let this simplicity fool you into thinking you can’t optimize your content. I currently have just under 300 Medium followers, which isn’t too bad considering the lack of original content I publish. However, if you look at some of the top writers and publications in the Medium Partner Program, you’ll probably notice some familiar names and faces. There are marketing experts, major businesses, online personas, and various writers with a significant following all writing on Medium. Personally, I use my Quora profile and blog to drive traffic back to my Medium profile, but this definitely isn’t the most effective or direct way to increase your reach. If you can successfully grow a Twitter account, Facebook page, Pinterest following, or some other online platform, you’ll be able to increase your views on Medium, which can lead to increased engagement, front-page attention, and more money. Plus, since the Medium Partner Program added Friend Links, you can keep your content locked but still use your social platforms to drive traffic back to your stories. It’s a win-win. When I first started writing on Medium, I never really considered how my own blog fits with the most popular content on the platform. However, like pretty much any platform, writing about trending topics is usually the path of least resistance to making some cash. Just take a look at what ends up trending on Medium. You have tech stories, business articles, pieces about the human condition, political opinions…some pretty heavy hitting topics. If you blog about incredibly niche topics, you will have less competition, but you will simultaneously appeal to fewer people. It’s an incredibly tough act to balance. One of the recent websites I discovered is Smedian. Smedian is a website that is designed to connect Medium writers and editors in order to help both parties grow. The top 100 Medium publications. The fastest growing Medium publications. You can use these lists to keep track of which publications are at the top of Medium, as well as which publications are growing the fastest. Research which writers create content for these publications, and take notes on what they do right! 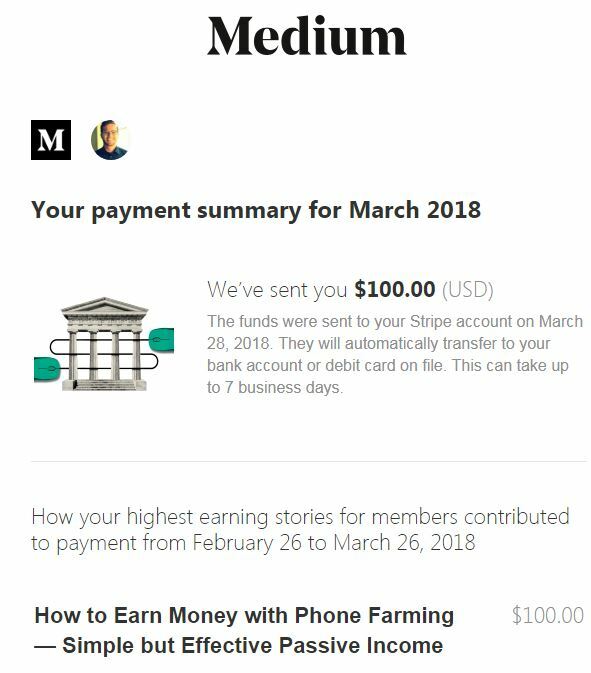 Studying the best publications in the Medium Partner Program as well as the stories on the front page should give you an idea of what strikes it hot on Medium! I’m planning on becoming a Medium member as soon as I start writing more original content on the platform, and I recommend serious writers do as well. Becoming a Medium member will allow you to actually research the content you’re interested n (locked content with lots of claps). Becoming a Medium member will allow you to give back to the platform and other authors you enjoy. Now, unfortunately there is no such thing as a free Medium membership or a Medium membership coupon. However, if you just write a few stories, or 1 popular story, you’ll earn way more than the $5/month subscription fee so the cost will hardly be noticeable. In my last income report, I mentioned how 2 of my most popular Medium posts were actually cannibalizing views from This Online World. In a nutshell, the 2 posts didn’t have proper canonical tags (for reasons I still don’t understand) and were not properly attributing my blog as the original content source. Ultimately, this lead to a loss of traffic to my own blog, and I’m sure Google would have punished me sooner or later for duplicating content. The arrow is roughly when I noticed a problem and started working to stop Medium from stealing my views.So, it’s clear that importing stories to Medium can have a very negative impact on bloggers when done incorrectly. I still don’t know how the stories imported without the right tag, but be sure to always check the page source of your articles after you finish importing them. If your story has rel=”nofollow noopener” before the article title, you are good to go! Now, should bloggers even bother with writing on Medium? I have written a guide on how to start your own blog, and I’m generally an advocate for carving out your own little corner of the internet and making it on your own. However, the recent stats do not lie, and many writers are making a killing on Medium right now (or at least decent amounts of side income). So, if you need to make money in the near future or want to start blogging to make money, I’d say cut the crap and just start writing on Medium. There’s really no reason to build a website from scratch, purchase web hosting and a theme, and go through the wonders of the Google Sandbox if you are simply writing to make money as fast as possible. However, if you’re in the blogging game for the long haul and don’t need money immediately, you can definitely benefit from having your own platform since this opens up monetization options and a lot more doors. 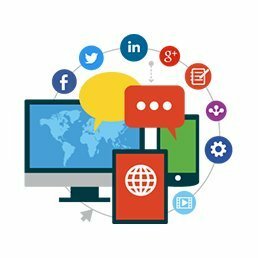 In both cases, I think it is valuable to grow a social media presence on at least one platform like Twitter, Pinterest, or Facebook so you can cross-promote your platforms. With the recent introduction of Friend Links, this is more important for Medium than ever before! I know this was a bit of a different post than usual, but I wanted to provide an update on the state of Medium because I have recommended it so highly in the past. I still think the platform is great, and there is still a lot of opportunity for making money by writing. However, I think it is very important that Medium writers keep up with new updates to the Partner Program, and bloggers/freelance writers alike should remember to grow other social media platforms alongside their main profiles. I’ll catch you guys in the next post – it’ll be on a new topic, and not just an update post! Excellent piece. Very informative, thanks. I currently write for a couple of sites and make peanuts by comparison. Guess where I’m heading next?